Redwood National and State Parks are home to some of the world's tallest trees: old-growth coast redwoods, living to be 2000 years old and growing to over 300 feet tall. 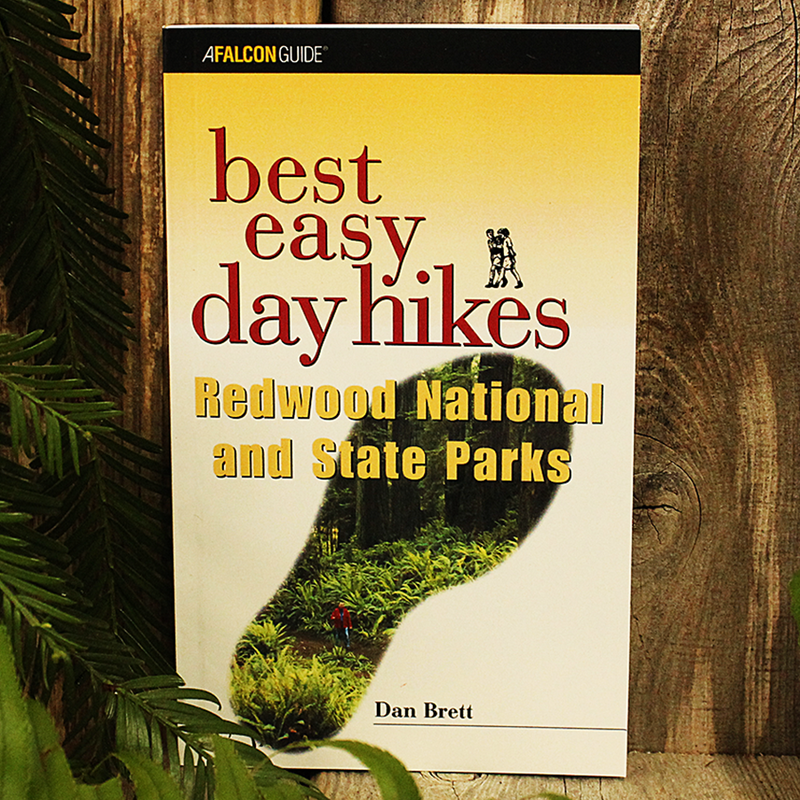 Author and hiker Dan Brett includes trail descriptions and maps of nearly 22 easy day hikes within these spectacular parks. This indispensible guide provides accurate hike descriptions, easy-to-follow maps, and concise trail information for the author's favorite trails.